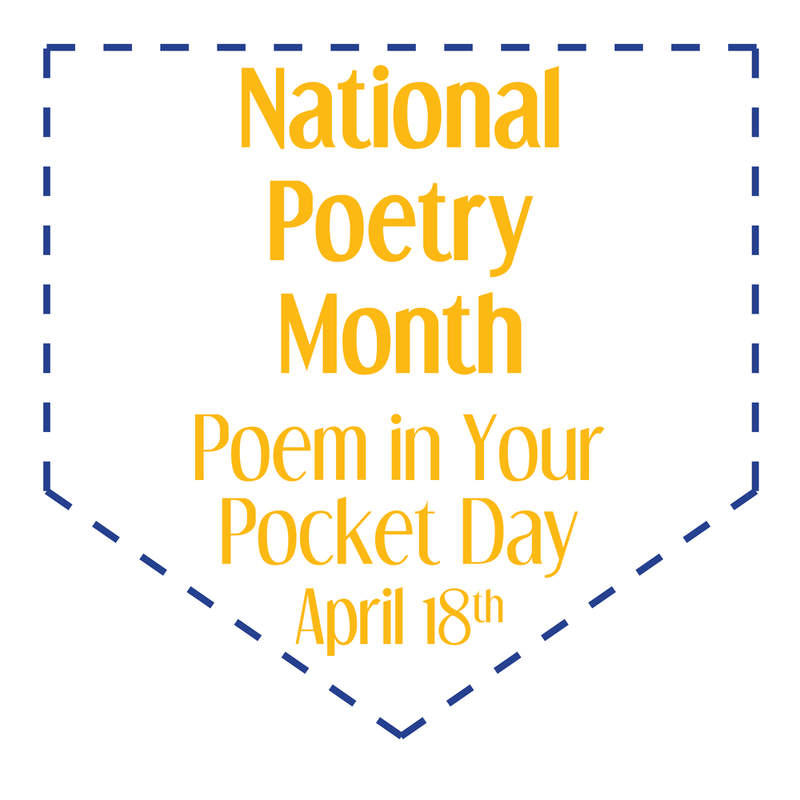 Celebrate Poem in Your Pocket Day! Stop by the shop and celebrate Poem in Your Pocket Day with us! You can find free poems at our counters to grab, read, and keep for yourself or pass along to be enjoyed by others! National Poetry Month is always a good time to explore the world of poetry and all it has to offer. To help you enjoy this month-long celebration of poetry, we’ve got some handy resources on how to read poems! National Poetry Month is a month long celebration focusing on the cultural importance of poets and poetry of past and present. 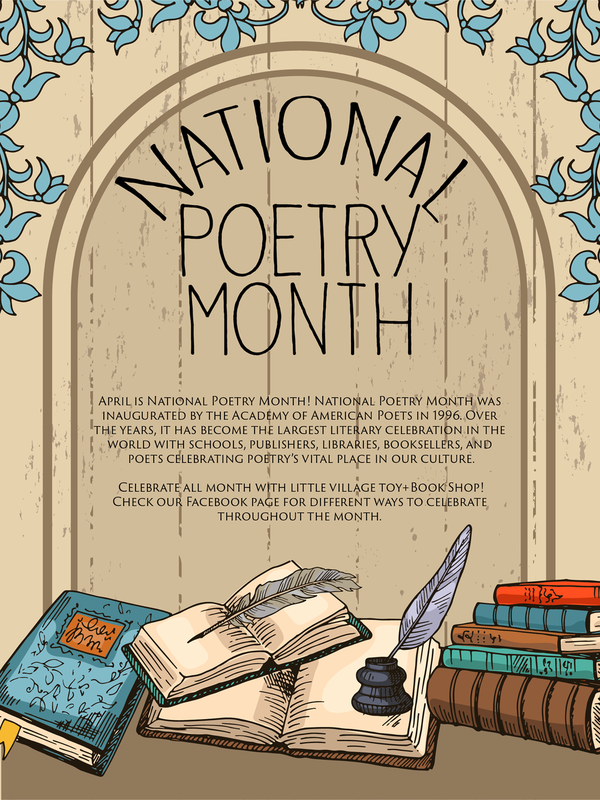 Check out the purpose, history, and more about National Poetry Month so you can celebrate as well! Calling all bookworms: New literary items! Write your shopping and to do lists on these colorful library cards.📝 The original pack includes a pocket with magnetic backing that stays on your fridge for easy access. Refill packs are also available without the magnetic pocket. We're also very excited about the wooden bookmarks that are thin enough to fit nicely in any book, but sturdy enough to maintain shape over time. ✏️ For the grammar fans, we have some entertainingly sassy pencil sets in two styles. 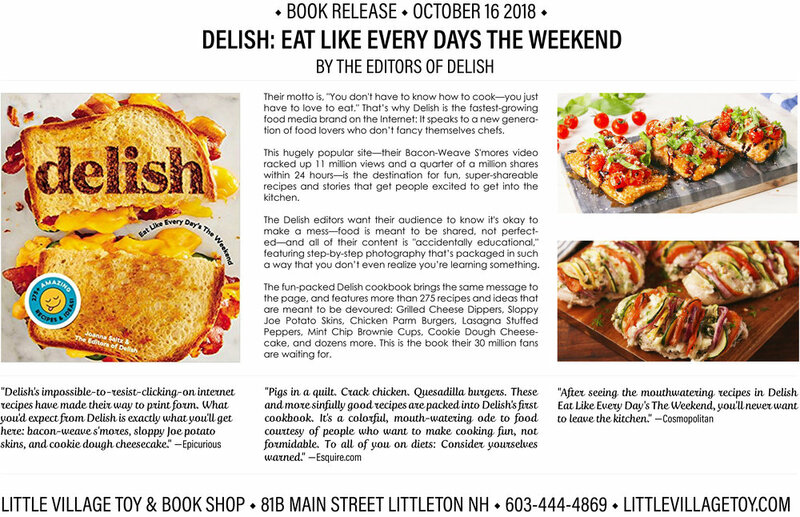 The newest book from Diary of a Wimpy Kid author, Jeff Kinney, is finally out and available for purchase! “Introducing the newest Wimpy Kid author - Rowley Jefferson! Join Greg's friend, sidekick, and biographer, Rowley Jefferson, as he documents their hilarious antics in his journal. ✏️📕 😃 Come and grab your copy today! 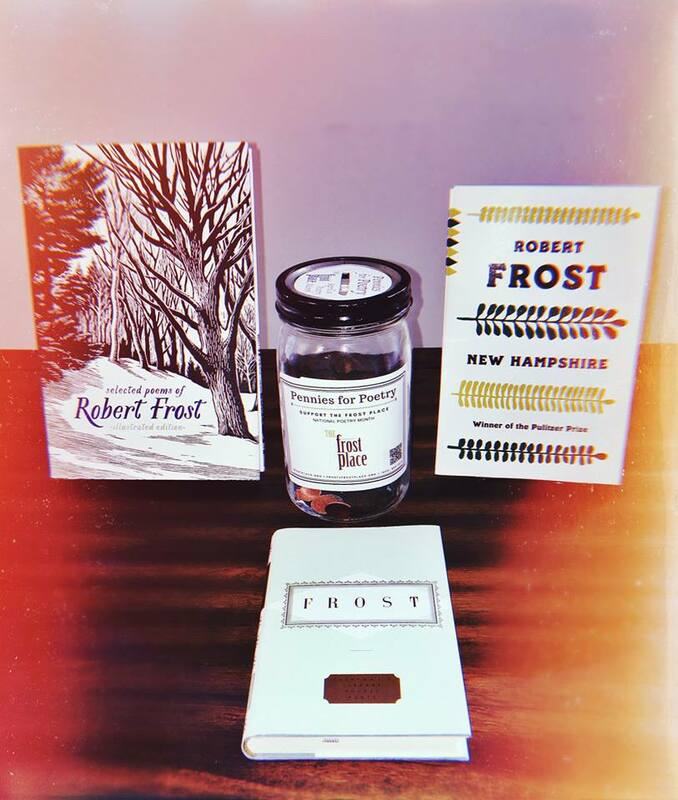 April is National Poetry Month!🖋📖 Just as we did last year, we have one of The Frost Place “Pennies for Poetry” jars out for collections during April. Take a look at their wish list, provided below, and stop in to see what we have! Our friendly staff are more than happy to assist you in finding what we have to offer from the list, as well as additional ideas for donations. 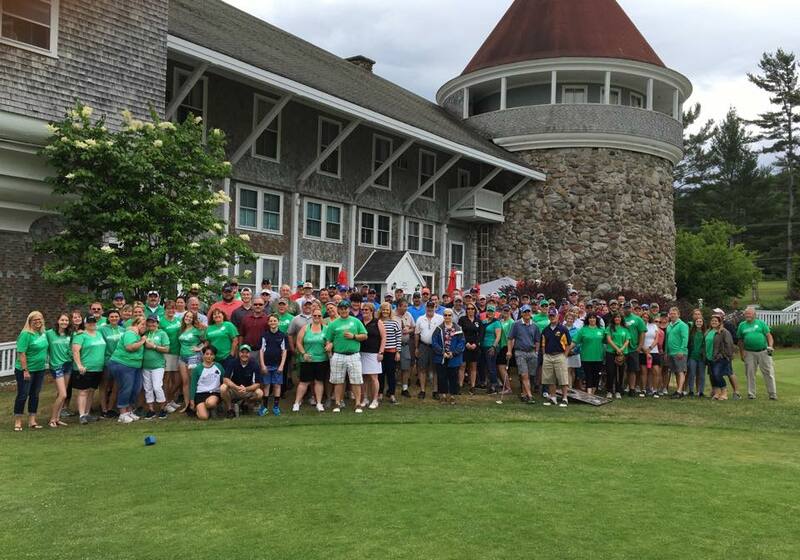 Team Sullycat is a foundation that serves families who have loved ones affected by cancer, and are going through treatment, in the Northeast Kingdom of Vermont and Northern New Hampshire. Team Sullycat provides support and care, through financial assistance, during the monetary hardships that cancer brings to families in our local communities every day. Our Penny Jar will be up through the month of April at our front counter if you would like to offer donations. In addition, on April 12th the Little Village Toy & Book Shop team will be participating in the Cancer Free Spelling Bee. 🙂 This event is hosted by the UBCancer Free Fundraising team to raise money for the Sullycat Foundation. Participation enrollment is closed, but the public will be welcome to come watch. The event begins at 7 P.M. at the Littleton Elks Club (doors open for the public at 6:30 by donation). Recycled Percussion attempts world record while raising money for NH toy drive! For November's Penny Jar, we are collecting donations for Jim Caterino's family and funeral costs after his recent passing. Jim Caterino was an active member of the local community. 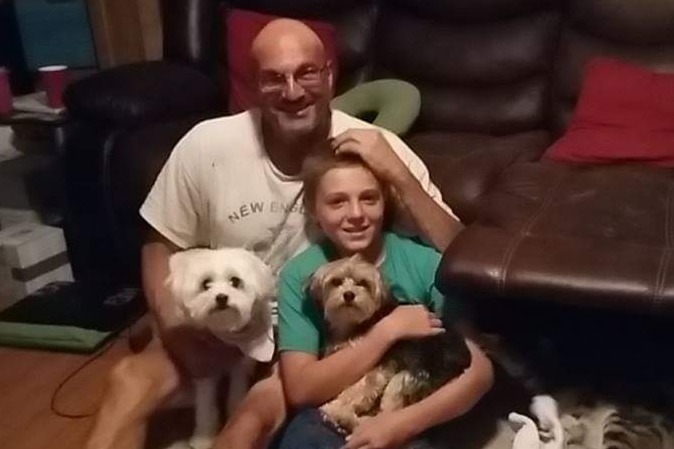 Not only was he a coach to numerous children over the years, but a husband of 15 years to his wife, Kelly, and father of his 7th grader son, Kenny. He passed away on October 26th, unexpectedly, leaving his family and community at a loss. For those interested in helping, we are welcoming people to donate to the Caterino family in the penny jar (found at our front counter) whilst you're shopping in our store. For alternate contributions, there is a gofundme site set up so that you can donate online through the following link: gf.me/u/m9j7jt. You can also stop by a Passumpsic Bank and let the teller know you'd like to deposit into the "Kelly Caterino Fund" that has been set up for the Caterino family. Now available at Little Village Toy & Book Shop! Map of Days- Now Available! PBS- The Great American Read Vote! Here’s how you can vote for your favorite book on The Great American Read. Online: By using the voting app on The Great American Read website. You’ll have to register before your first vote, using either your email address or a Facebook login, but after that you’ll be able to vote with just a few clicks. Social Media: By posting an original post to Facebook or Twitter using the official hashtag for your favorite book. The hashtags for each book can be found on the individual book pages in the READ THE LIST section. You can also download a PDF of the hashtag list here. You can also vote on Facebook by using the hashtags in the comments on specific posts on the Great American Read Facebook site. These posts will be clearly identified with instructions of how to vote in the post. SMS: You can vote by sending a text message with a unique keyword hashtag for your favorite book to the Great American Read SMS short code - 97979. The unique keyword hashtags per book can be found here. Toll-Free: A Toll-Free phone number is available for each book to vote. 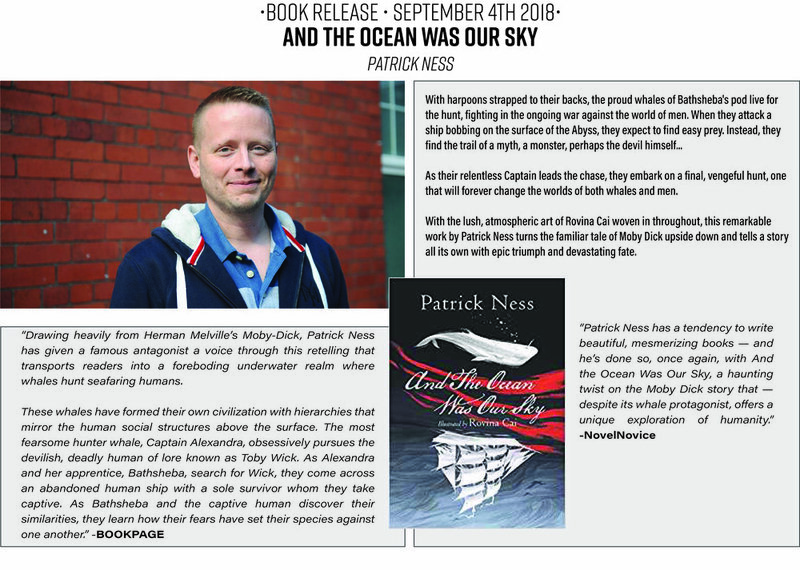 The phone numbers for per book can be found here. You can place one vote for each book per voting method every day, so go ahead and vote for all of your favorite books! All voting methods will close on October 17, 2018 at 11:59pm PT. We’ll reveal the results and announce The Great American Read winner in the Grand Finale show. Angie's nephew, Ethan, is an outgoing and energetic young man who is attending 8th grade at Mountview Middle School in Holden, MA. Achieving excellent grades and close relationships with his friends are something that comes natural for him. Him and his group of friends can be found during the week after school at the local light department fields, trips to Dunkin Donuts, McDonald's and any other place that can feed a hungry 13 year old. Ethan's passions become part of his lifestyle, including creating and mixing music, playing and training in paintball, and well of course, eating. In early May of 2016, a small lump was found on his right temple. It grew slightly and was brought to the doctors for a checkup. After 3-4 weeks of doctors visits, the lump developed in a large golf ball sized lump . He went in for surgery to have it removed in early September. A biopsy was performed on the tissue, and was found to be malignant. Ethan was diagnosed with Synovial Cell Sarcoma on September 19th, 2016. Synovial Cell Sarcoma is a rare soft tissue cancer that is usually found in joints in adolescents. It was discovered this May that Ethan’s Cancer has metastasized to his lungs, in such a way that is now incurable. This disease will now live inside of him forever. We are helping Ethan navigate thru different options as to how the treatment should go.